I just bought quite an old Raleigh and it has a pair of 26 1 1/4 32 597 tyres on it that are completely wrecked so need replacements. They will fit wont they? And also could you point me in the direction of the correct inner tubes if they are indeed correct? Sorry I've never come across this size before! 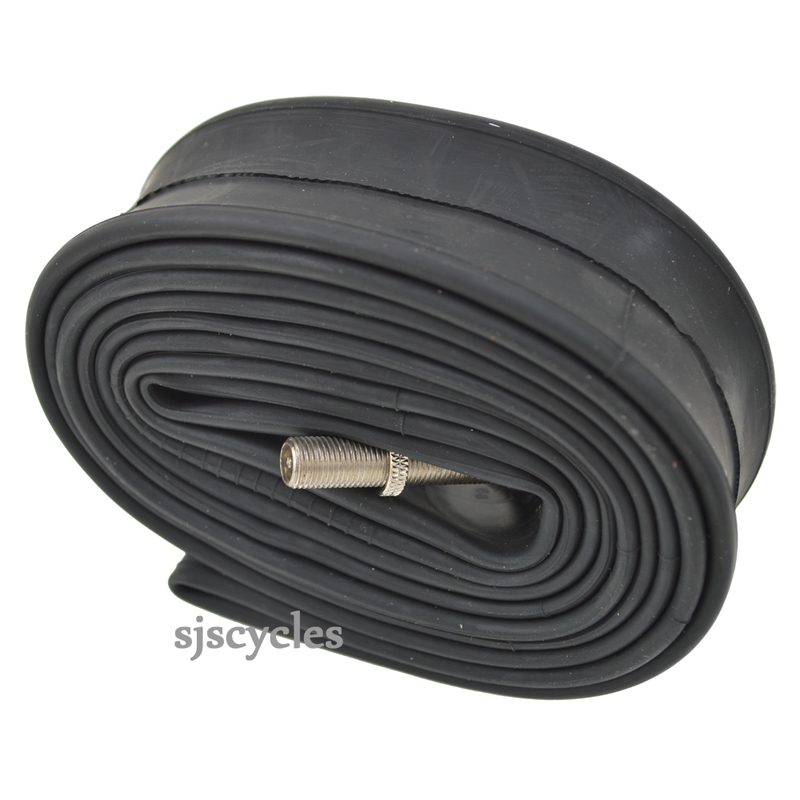 SJS Cycles part number : 3871 - for Woods.